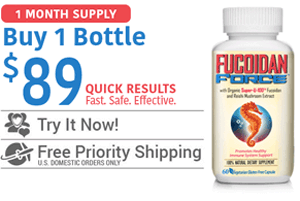 What are the Nutritional Benefits of Fucoidan? Worldwide, Fucoidan supplements are taken by those eager to enjoy its health benefits such as modulating healthy immune system function. 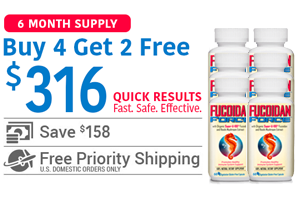 Fucoidan may also help with gastrointestinal issues since our digestive system is highly reliant on the immune system. 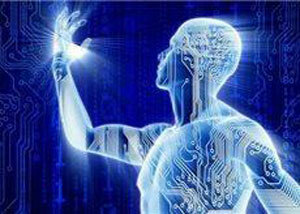 One of its active ingredients is fucose, a sugar responsible for fucoidan’s benefits. Fucoidan Force® potent Organic extract contains all 8 essential saccharides (sugar molecules) including fucose, that are also good for your body’s cellular communication. This scientifically shown seaweed supplement may help you achieve a healthier lifestyle and better immune function. 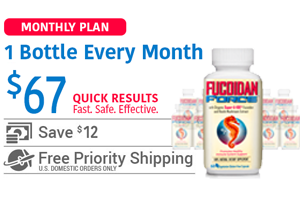 Whether you are looking to modulate your immune system, are just beginning your journey to health, or want to maintain optimal health, make Fucoidan Force® part of your daily regimen.